Gov. Wolf already abandoning campaign pledges? 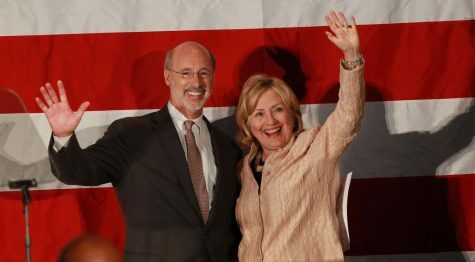 Hillary Clinton, right, campaigning for then-gubernatorial candidate and current Pa. Gov. Tom Wolf, left, in October, 2014.